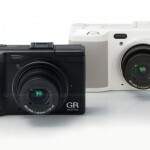 The new Ricoh GR Digital IV camera has just been unveiled by Ricoh and is a new additional to their high end fixed focal length compact cameras and comes with a wide range of automatic shooting and scene modes. 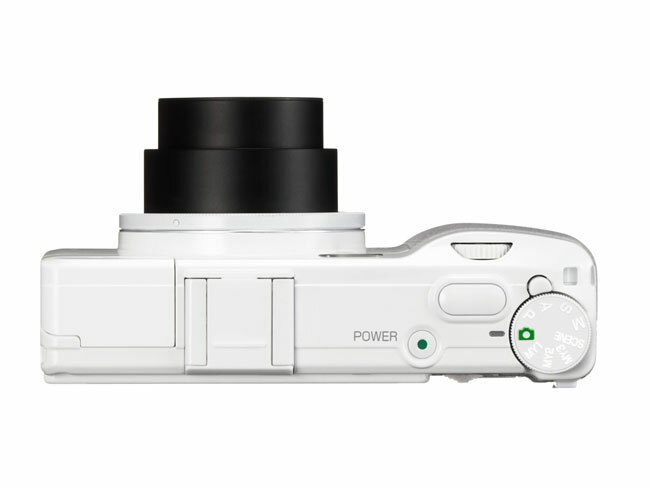 The Ricoh GR Digital IV features a new image engine and a refined optical filter and is equipped with a 10 megapixel sensor and 28mm/F1.9 GR lens. 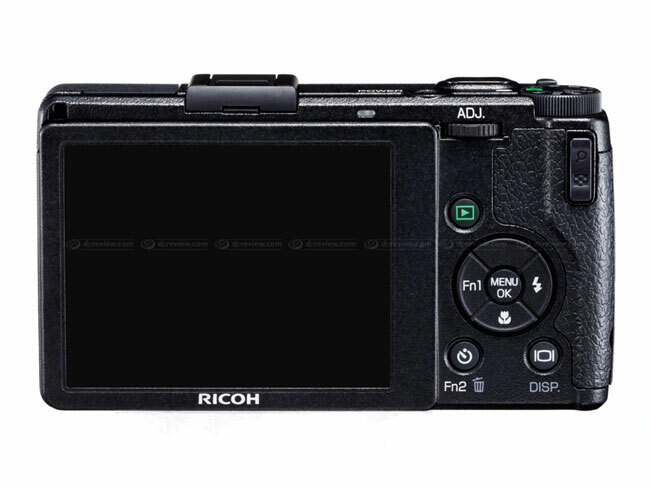 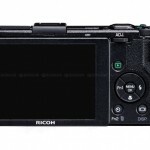 On the rear it has a new 3-inch, 1.23 million-dot VGA LCD display and its fitted with Ricoh’s independently developed external AF sensor, which has a maximum of 190 AF points that can AF focus in 0.2 seconds. 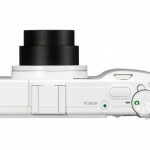 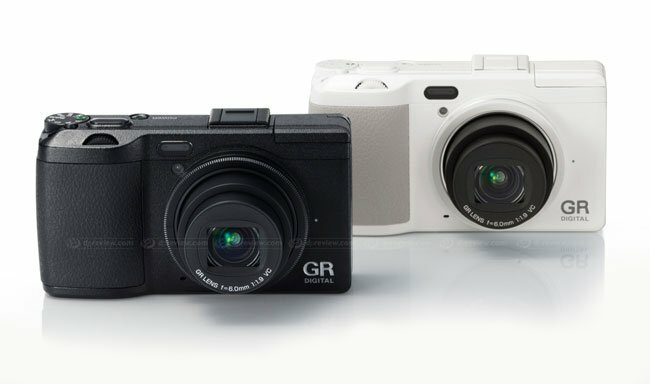 The Ricoh GR Digital IV Compact Camera is available in either black or limited edition white, with only 10,000 white ones being manufactured for worldwide distribution.